Well the luxury liner Costa Concordia made headlines when it sank off the coast of Tuscany in January 2012. Thirty-two people died when the ship, with 4,200 passengers on-board, hit rocks and ran aground off the island of Giglio after an ill-judged 'salute' to inhabitants by the ship’s captain. 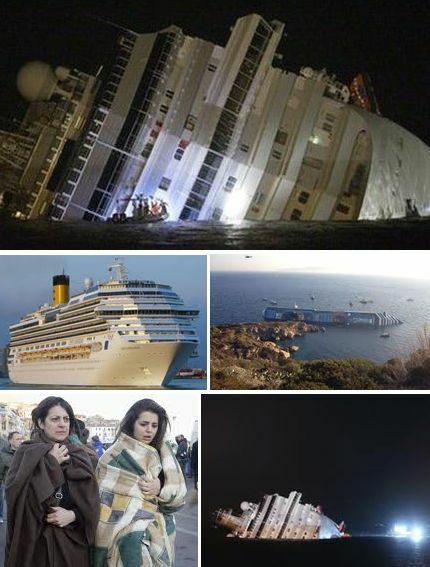 Costa Concordia has since been lying on its side - awaiting someone to salvage it. Now there are plans afoot to rise the 114,00-tonne cruise liner - the work is planned to start next Monday. But it has a huge cost. 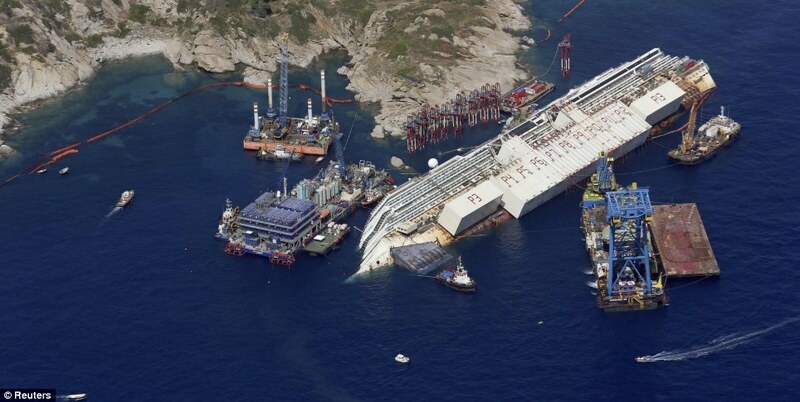 It will take 12 hours, 500 engineers and 18,000 tons of cement to rise it. And the cost? Well the cost of raising it off seabed is estimated to be £500m.